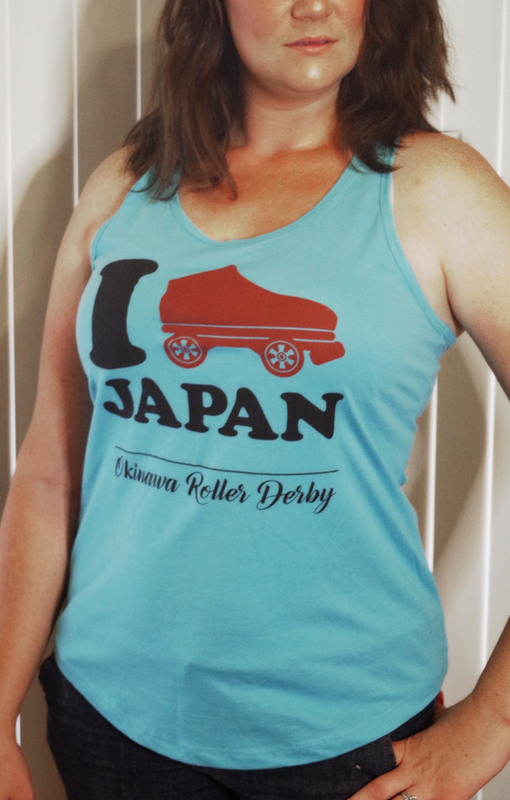 Rollin' News - World Wide Roller Derby News | Shang-High Rollers shirts from Wicked Skatewear! WE ARE SO EXCITED ABOUT THIS! AHH!! For those of you itching to get your hands on some sweet Shanghai derby swag, look no further! You can buy one of these lovely shirts from Wicked Skatewear! 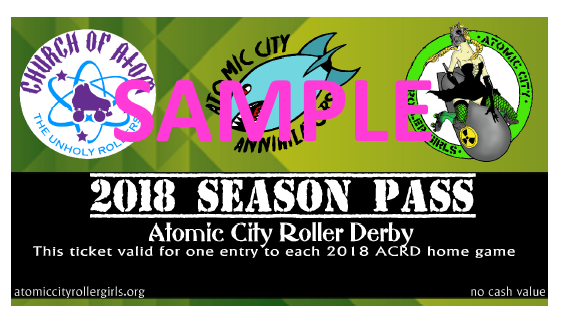 Additionally, for those of you looking to get skates or any other derby-related gear/equipment, Wicked is def a one-stop shop for your needs. Several of us from SHR are getting our skates from Wicked and we can’t wait! Skater and Volunteer of the Quarter!